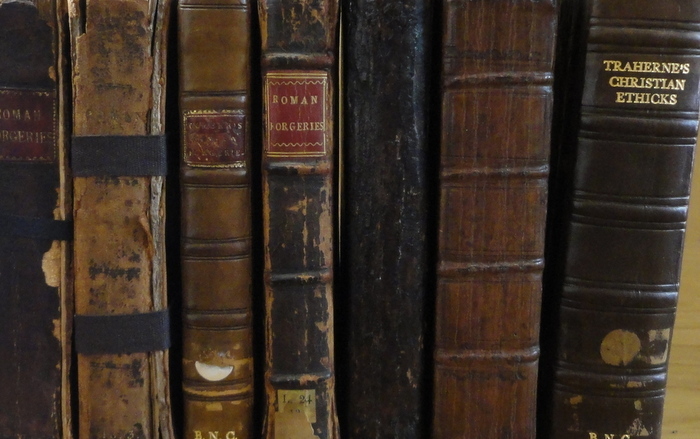 The Oxford Traherne is undertaking a comprehensive survey of all surviving copies of Thomas Traherne’s early printed works. Only three of Traherne’s works were printed in the seventeenth century: Roman Forgeries (1673), Christian Ethicks (1675), and A Serious and Pathetical Contemplation of the Mercies of God (1699). No manuscripts are known to be extant for any of these works, and the early printed texts will therefore form the basis of our edition. The census provides important evidence about their production history and textual status, and will facilitate collation of multiple copies in order to establish the best copy-text. The census also provides evidence about the early reception of Traherne’s works. 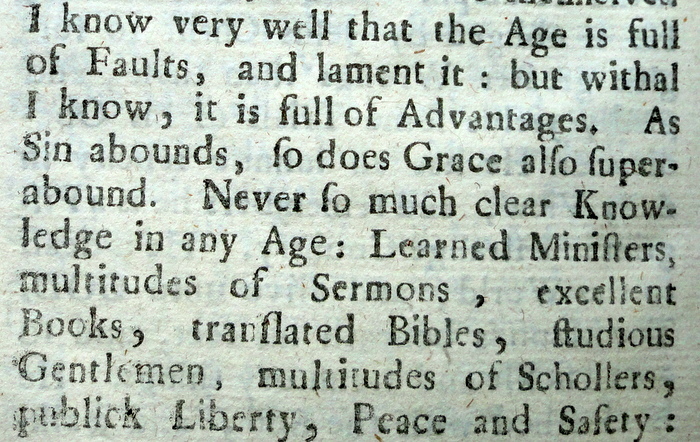 The information we gather by asking librarians to complete questionnaires about their holdings, and by visiting libraries to examine copies ourselves, allows us to identify early owners, and to draw conclusions about how Traherne’s works were used and interpreted in the seventeenth and eighteenth centuries. We are always pleased to hear about early copies of Traherne’s works which we may have overlooked, especially those owned by private collectors. If you would like to share any information, please email Oxford Traherne Census.